ONE Championship returns to the city of Kuala Lumpur, Malaysia on 7 December for the final event of 2018, ONE: DESTINY OF CHAMPIONS. 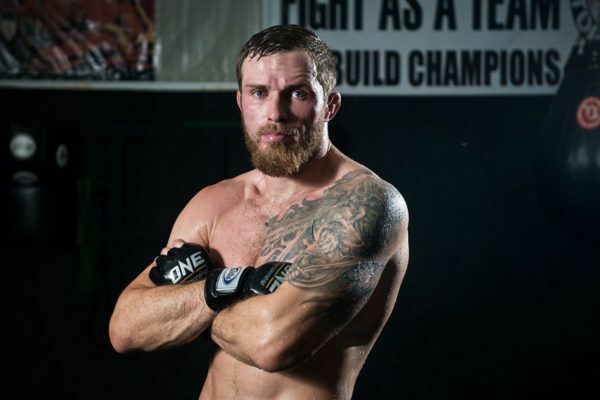 The event features a card full of martial arts stars looking to finish their year with a bang, including a quartet of athletes who have already shown their knockout power inside the ONE Championship cage. Ahead of the last blockbuster show of the year, take a look at four great finishes from some of the stars set for action at the Axiata Arena. When Vitaly Bigdash steps into battle on 7 December, expect fireworks! 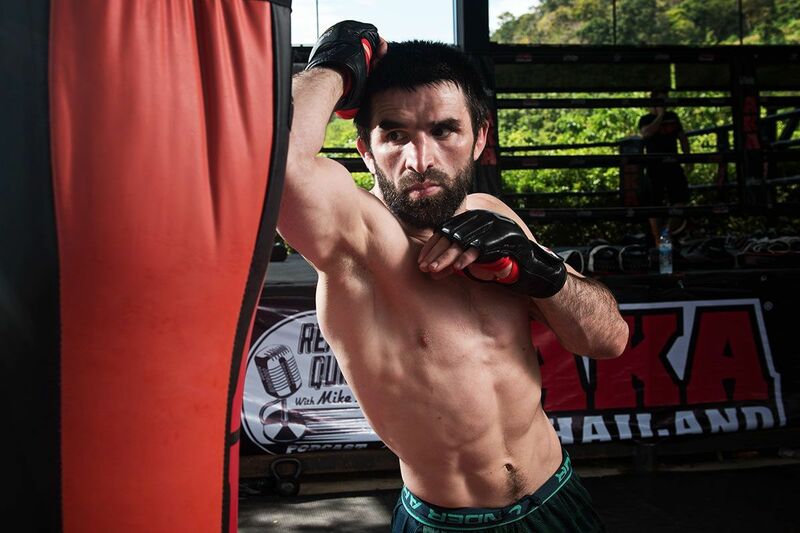 Vitaly Bigdash made a lasting impression on martial arts fans when he stepped into the ONE cage for the first time at ONE: TIGERS OF ASIA in October 2015. The Russian was thrust into a ONE Middleweight World Championship bout against Igor Svirid, and the pair engaged in a thrilling back-and-forth contest that saw the challenger prevail after coming through considerable adversity. Bigdash was dropped four times in a breathless opening round as the Kazakh threatened to halt his title challenge inside the first five minutes. However, rather than follow the Russian to the canvas to close out a TKO victory, Svirid, perhaps wary of the Russian’s grappling credentials, allowed his opponent back to his feet each time. That decision eventually came back to haunt him, as Bigdash dramatically turned the tables in the final moments of the round. He dropped Svirid with a huge knee, then locked up a rear-naked choke as the champion was saved by the bell. The momentum had swung firmly in Bigdash’s favor, and the powerful challenger went for the finish at the start of the second round. A huge right hand scored another knockdown within seconds of the restart and, unlike the champion, he jumped on his chance to finish. 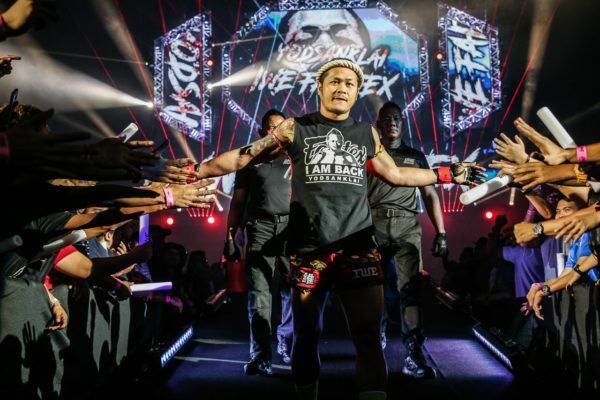 The Phuket Top Team representative followed the champion to the floor, where he finished one of the most action-packed contests in ONE history – and claimed the belt – with a salvo of ground and pound. He will begin his quest back to the title against Yuki “Yu-King” Niimura in Kuala Lumpur. The "Alligator" devoured his prey! 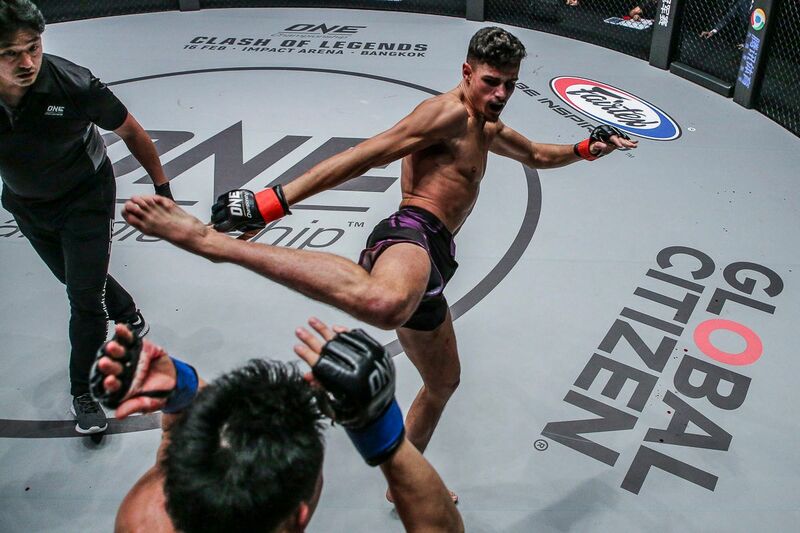 Agilan “Alligator” Thani delivered a performance to remember in his ONE Championship debut. He made his bow on home soil against Reant Febriza Rainir at ONE: AGE OF CHAMPIONS in March 2015. The Kuala Lumpur native went for the jugular right from the opening bell, as he charged across the cage, landed an overhand right, established the clinch, and took the bout to the mat. With the contest on the canvas, Thani dominated. He quickly established mount and rained down strikes on his Indonesian opponent, who had no answer to the Malaysian star’s superiority on the mat. 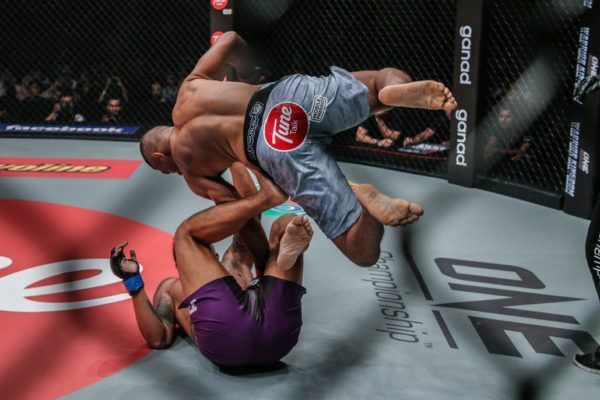 A further flurry of fists forced the referee to step in at the 80-second mark to hand Thani a first-round TKO finish and a dream victory in just his second professional match. It was fast, it was dominant, and it laid down a marker to the rest of the ONE welterweight division – “Alligator” was a force to be reckoned with. Now one of the top athletes in his division, he will return in his hometown on 7 December to face Kiamrian Abbasov in the co-main event. All it takes is a precise, powerful knee from Kevin Chung to end the night early. 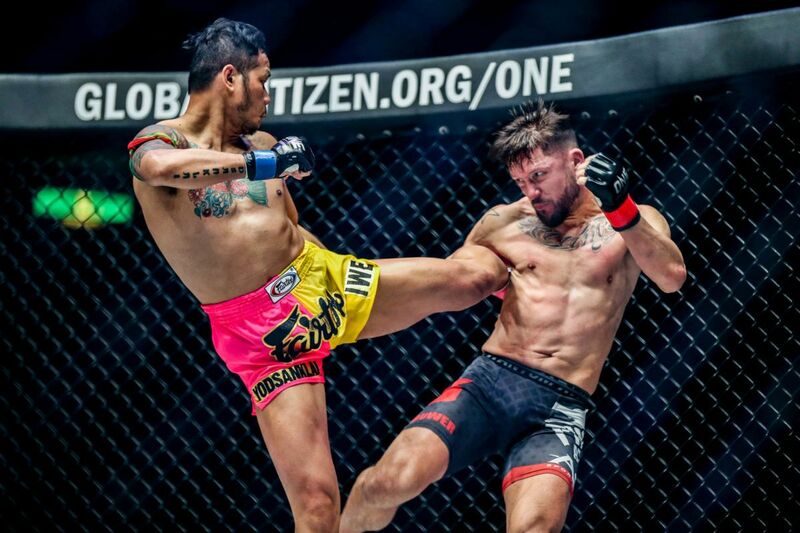 South Korea’s Kevin “Oldboy” Chung made a similarly impressive ONE Championship debut at ONE: LIGHT OF A NATION in June 2017, as he defeated Chinese athlete Zhong Qing Ya in Yangon, Myanmar. Zhong came into the bout with strong grappling credentials, but Chung was determined to dominate in every facet of the game. His relentless pursuit of a finish saw him claim a second-round TKO victory. Midway through the second round, Chung caught a low kick from Zhong and took him to the mat, landing in the Chinese athlete’s guard. He went to work and landed some punishing elbow strikes before superbly leaping out, and over Zhong’s right leg, to land in side control and trap his opponent’s arm. Zhong managed to escape that position, but ended up turtled up on his hands and knees in a vulnerable position. When Chung unloaded two huge knees to the side of Zhong’s head, referee Yuji Shimada had no option but to stop the contest. It was an impressive introduction to ONE for “Oldboy,” who showed the sort of tenacity that should stand him in good stead in future contests. Chung will return to action at the Axiata Arena in search of his second win in The Home Of Martial Arts against Japan’s Daichi Takenaka. The sky's the limit for Jomary Torres! On a memorable night at ONE: GLOBAL SUPERHEROES in Manila, Philippines in January, Jomary “The Zamboanginian Fighter” Torres delivered a record-breaking performance. It took just 40 seconds for the Filipina to finish highly-rated contender April Osenio in spectacular fashion as she cemented her status as one of the most dangerous rising stars in the atomweight division. In an action-packed 40 seconds, Osenio started well and threatened with two submission attempts, but Torres countered in spectacular fashion in front of her home fans. As the Team Lakay product tried to force Torres to tap with an armbar, “The Zamboanginian Fighter” summoned all of her strength to lift her opponent into the air and slam her into the mat. She followed up with hammerfists for a stunning stoppage win. The victory gave Torres the record for the fastest finish in ONE women’s history, and served as a warning to her future opponents that she is dangerous in all situations – even when she is in defensive mode. The Filipina meets Mei “V.V.” Yamaguchi at ONE: DESTINY OF CHAMPIONS.